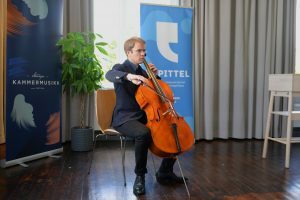 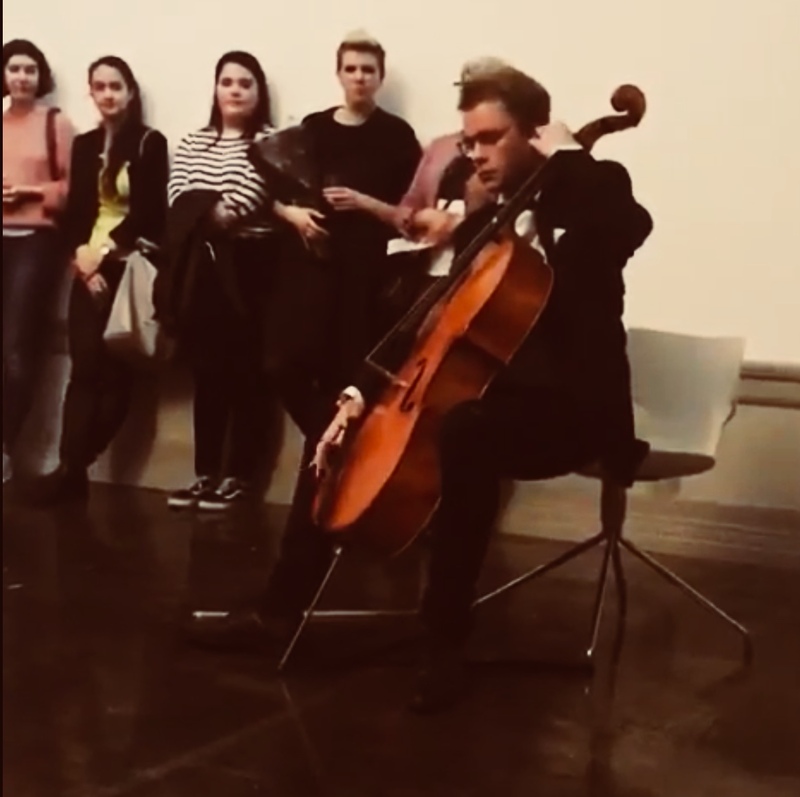 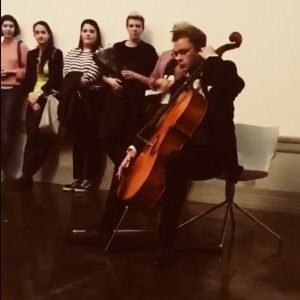 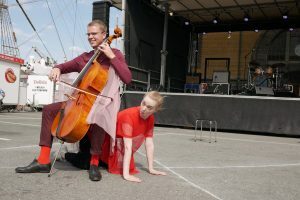 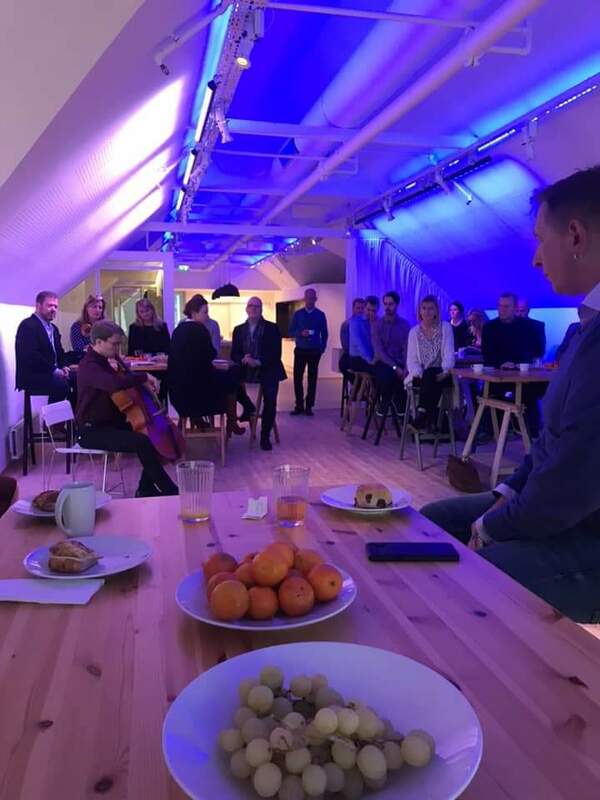 Olav will present the cello and his music for potential wedding celebrations, including during the ceremony and at festivities before or after the event. 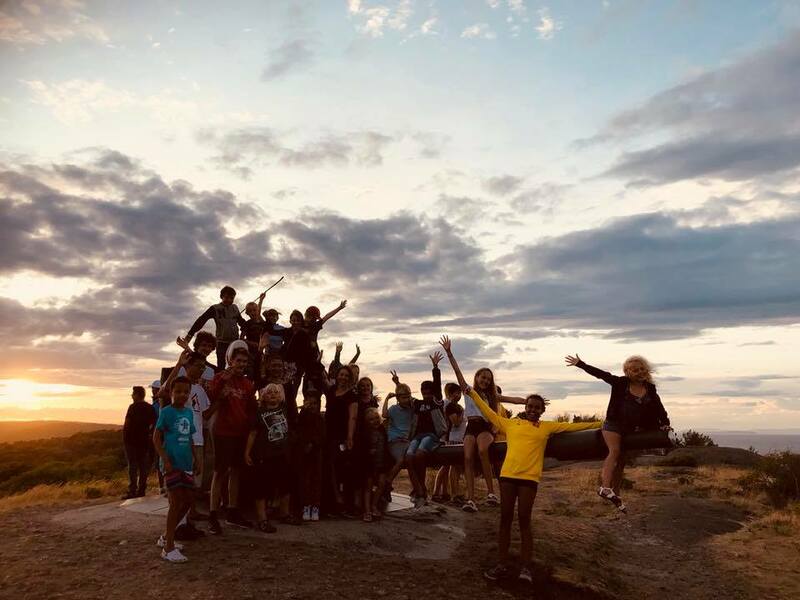 16th-17th of February Olav and colleagues organize a seminar with pupils at Stavanger kulturskole together with Gjertruds Sigøynerorkester. 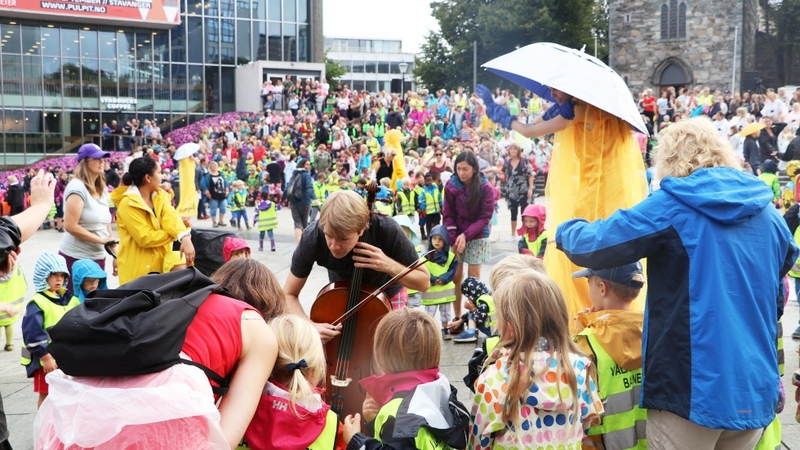 All the orchestras of Stavanger kulturskole participates. 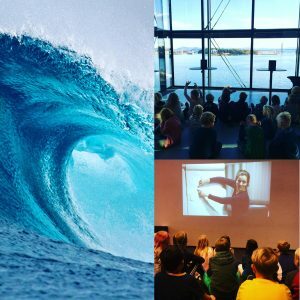 The seminar ends with a big concert in Stavanger konserthus Fartein Valen, where all the pupils, teachers and Gjertruds Sigøynerorkester perform! 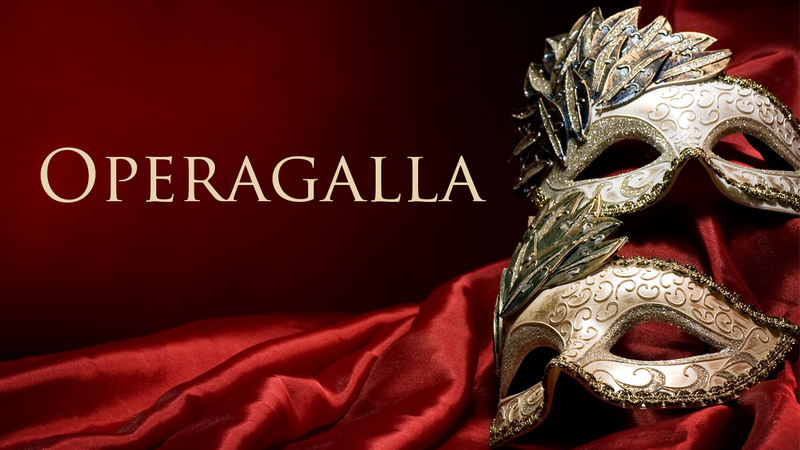 Operagalla in Stavanger konserthus 8th-9th of February, and 10th of February in Sandnes kulturhus. 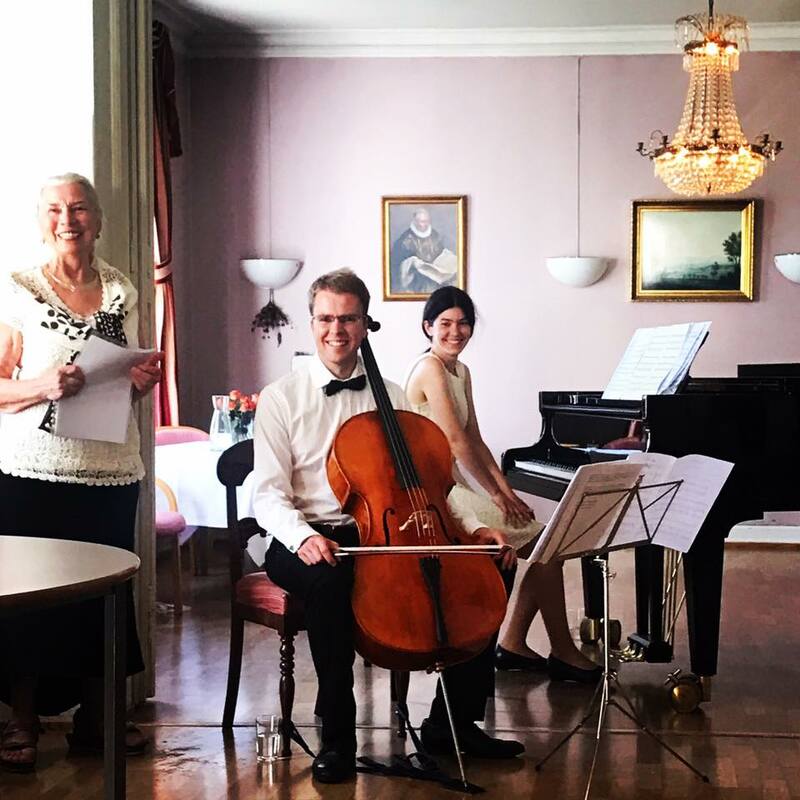 The picture shows Roma sinfonietta, local musicians, chior and prof. Elizabeth Norberg-Schulz (opening speach). Playing solo Bach and Berio at Litteraturkafé on «Kappitel» – Festival for litterature in Stavanger. 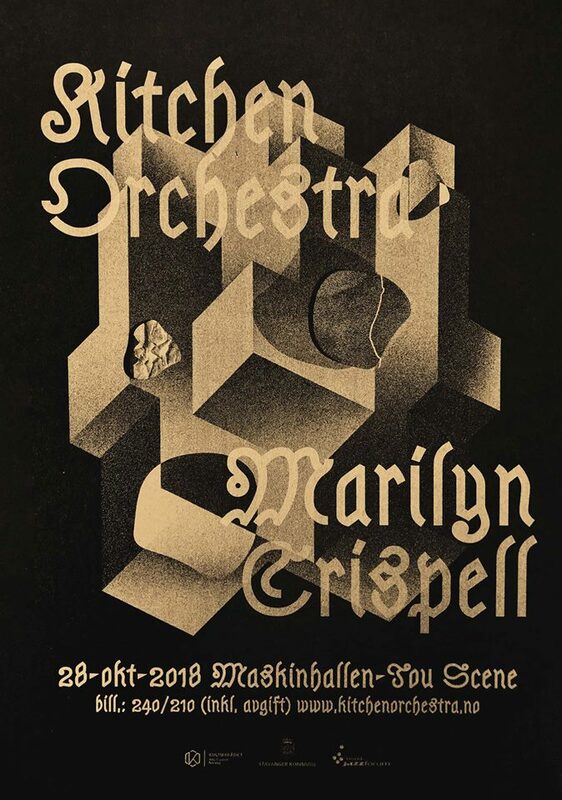 September 20th-22nd 2018 @Fuglesalen, Stavanger Museum. 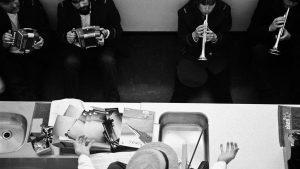 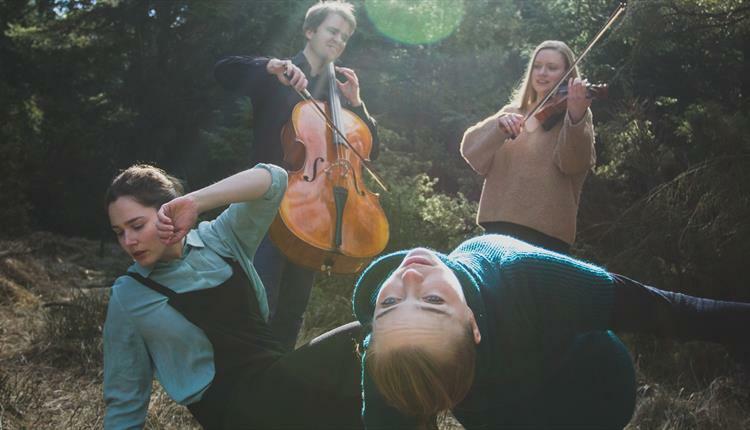 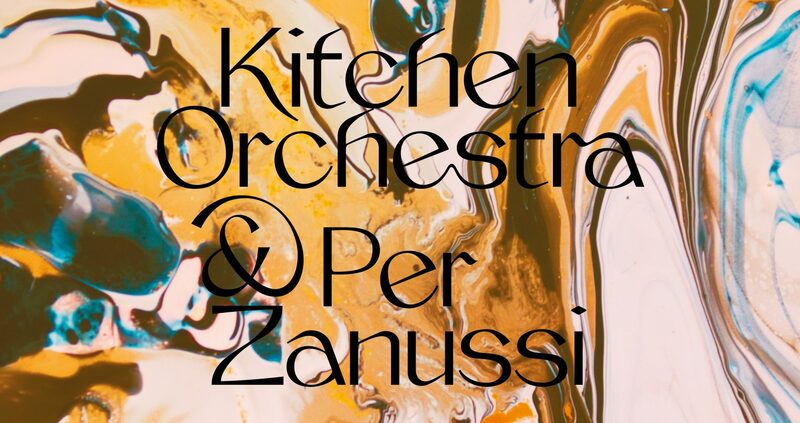 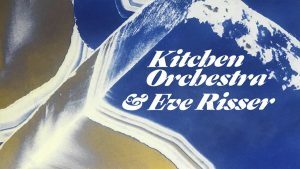 Kitchen Orchestra Concert @ Stavanger Konserthus Sunday 9th September 20:00! 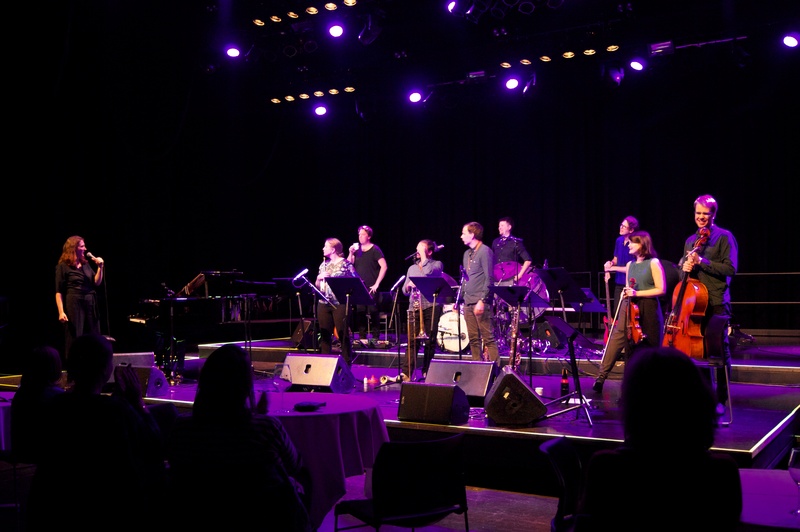 Picture from rehearsal with Kitchen Orchestra and Eve Risser. Performances of «Ka då for?» in Sandnes Kulturhus Liten sal! 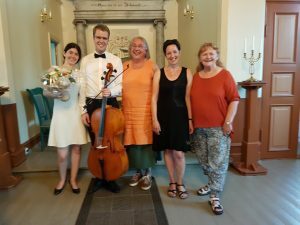 Listen radio show from the concert on NRK P2! 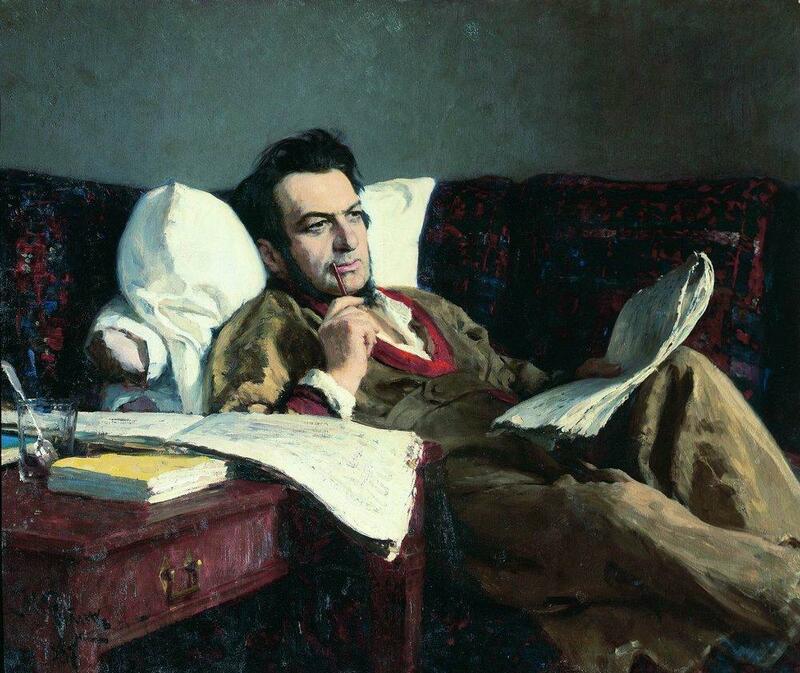 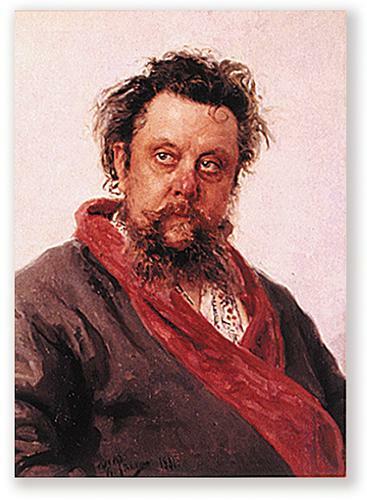 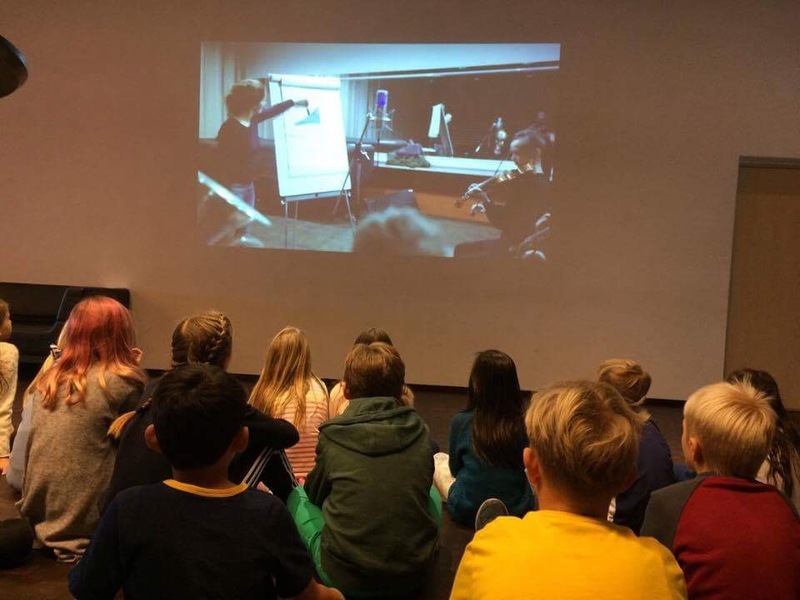 During the presenation of romantic russian music, Goedele and Olav showed picture of paintings of the composers by Ilya Repin. 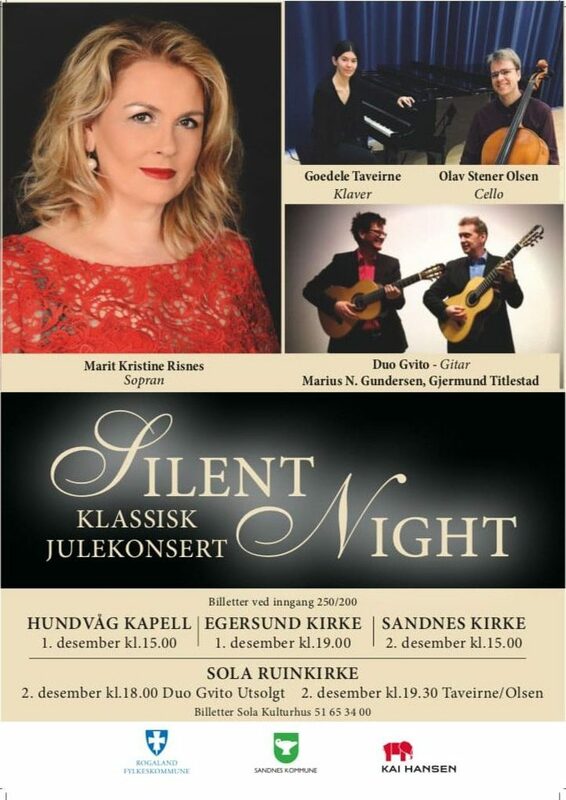 Sold out concert in Sola Ruinkirke Saturday December 2nd! 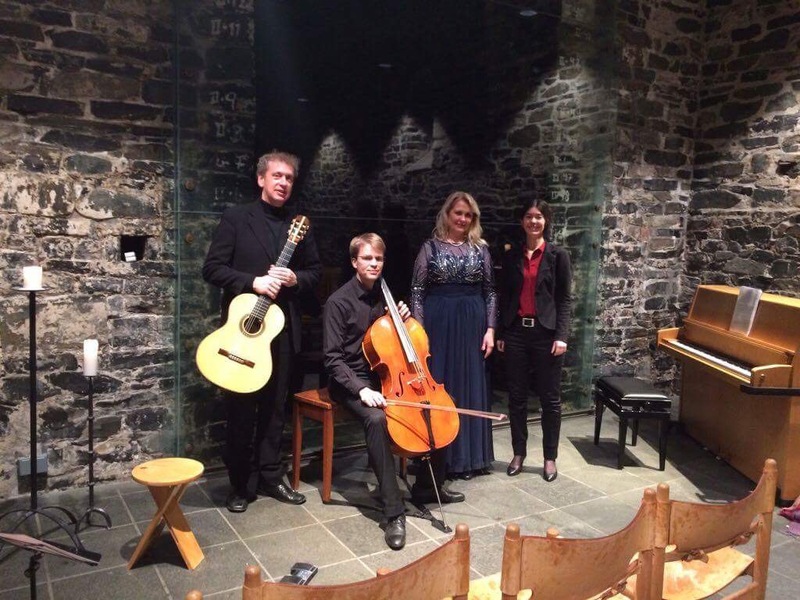 Concert with Marit Risnes – soprano, Gjermund Titlestad – guitar, Goedele Taveirne – piano and Olav Stener Olsen – cello. 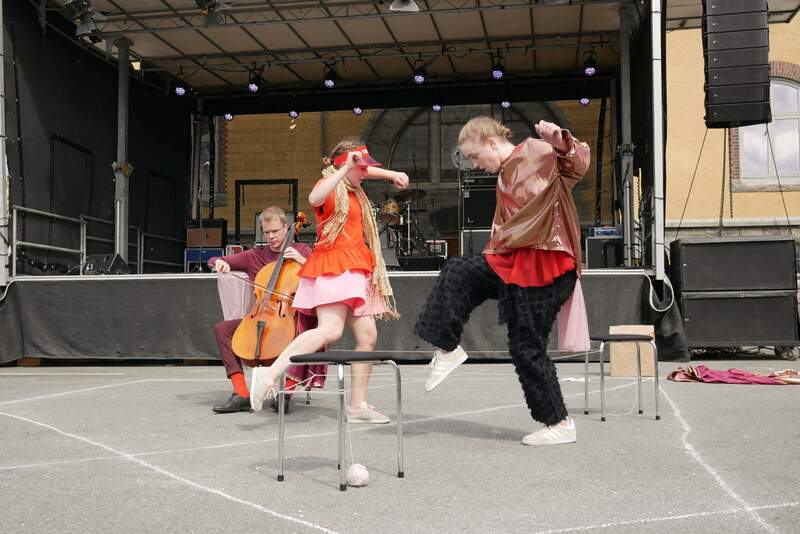 Great success with Kitchen Orchestra and Anthony Pateras in Stavanger and Oslo. 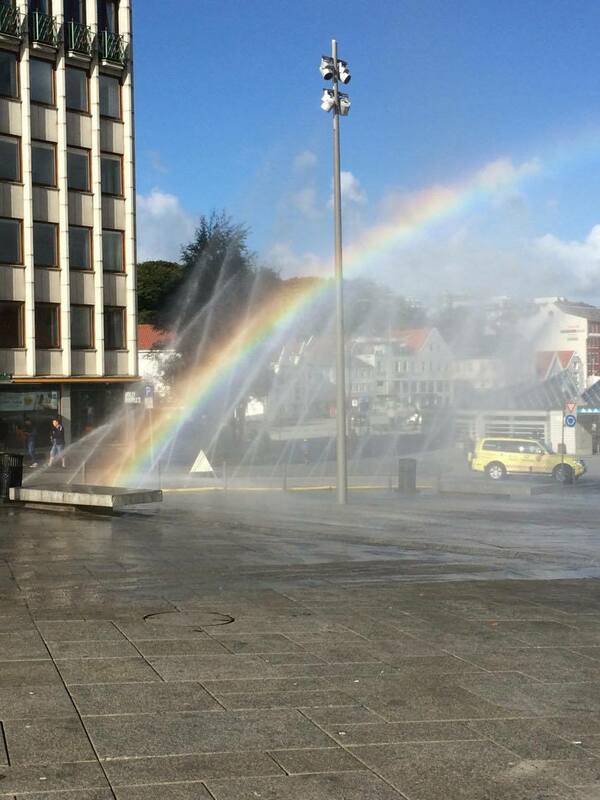 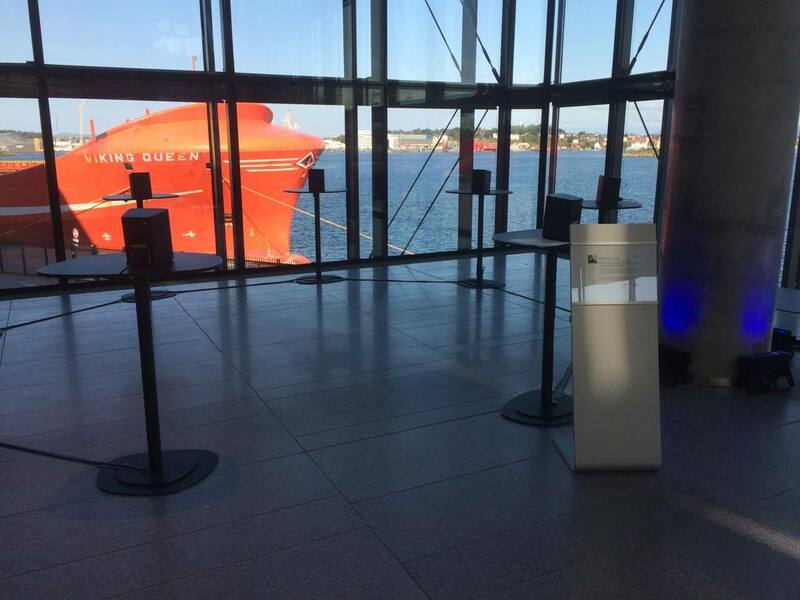 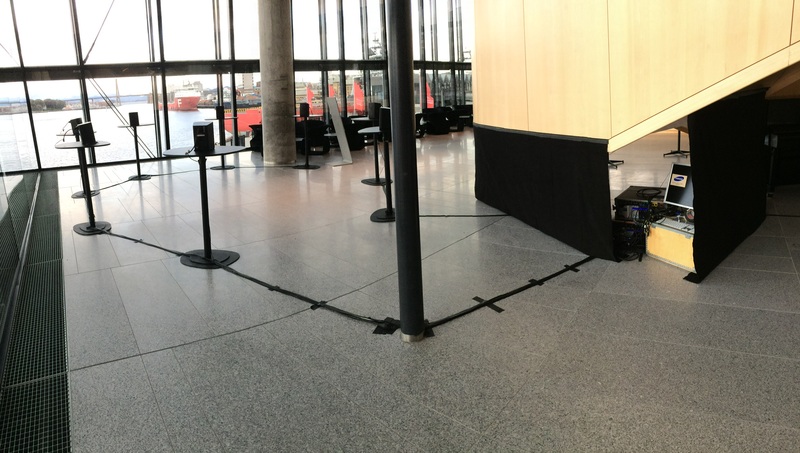 This weeks Olav present the sound installation Vannstand, by Maja Solveig Kjelstrup Ratkje, in Stavanger Konserthus. 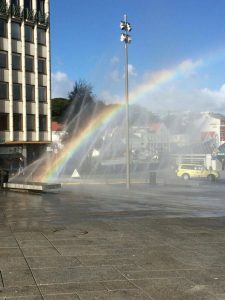 Olav will again present the sound installation, Vannstand, by Maja Solveig Kjelstrup Ratkje in Stavanger Konserthus (26th Sept-6th Oct 2017). 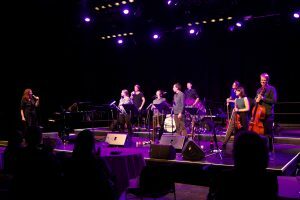 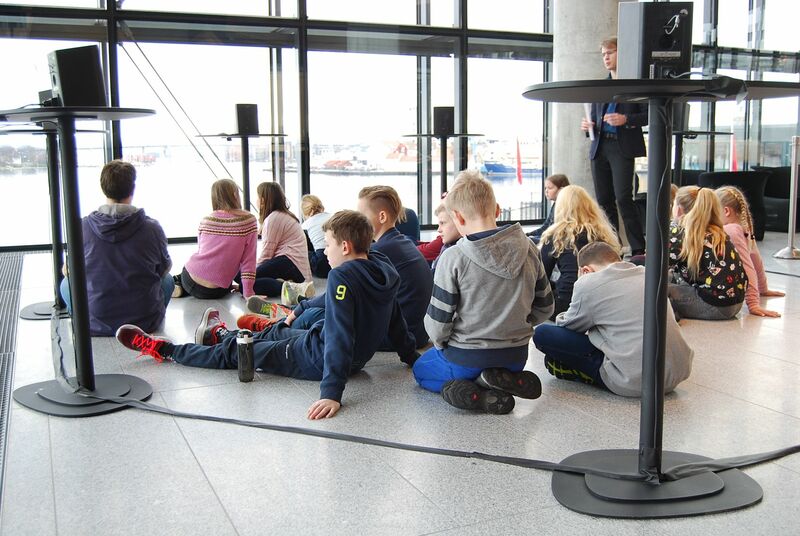 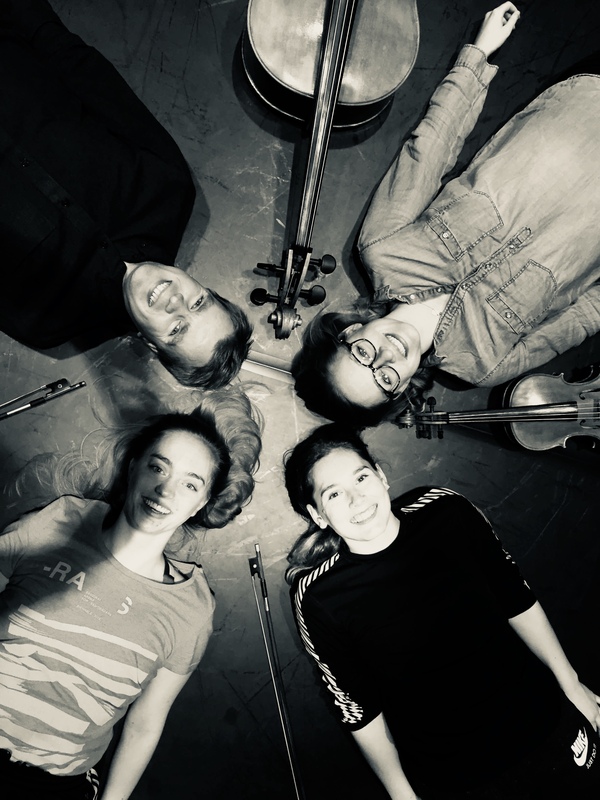 School pupils from primary and secondary schools in Stavanger will learn about different water levels in the harbor outside the concert hall – and how the composer transformed this topic into contemporary music. 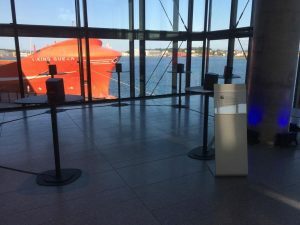 Read more about the installation here. 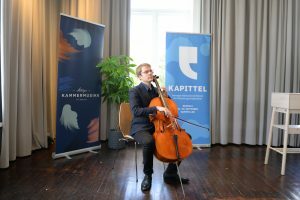 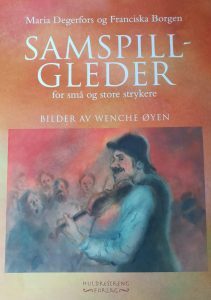 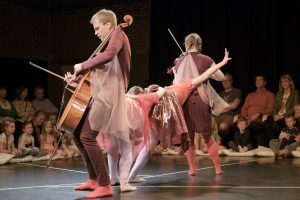 Schools in Stavanger can now apply for the DKS production called Den reisende celloen, performed by Olav on solo cello. 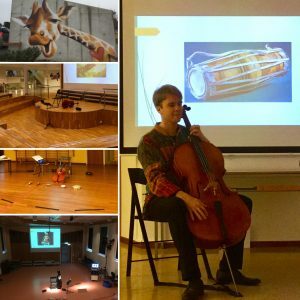 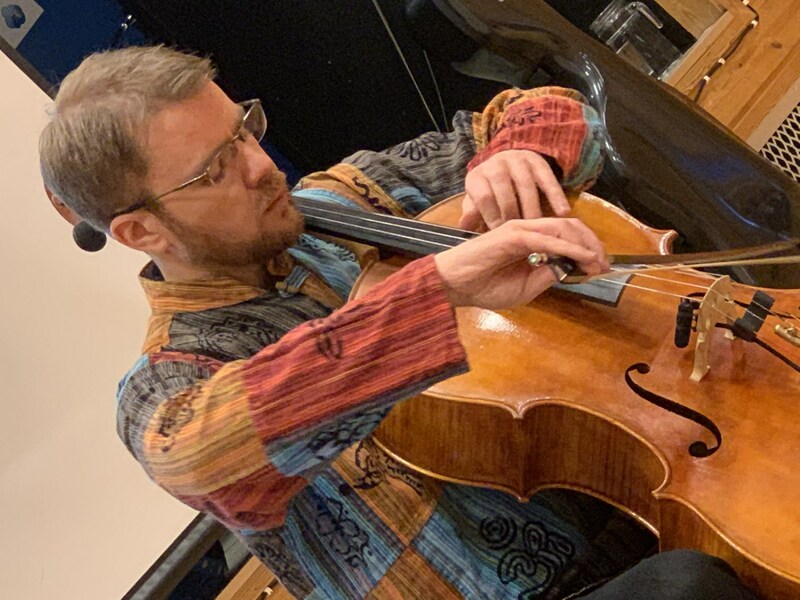 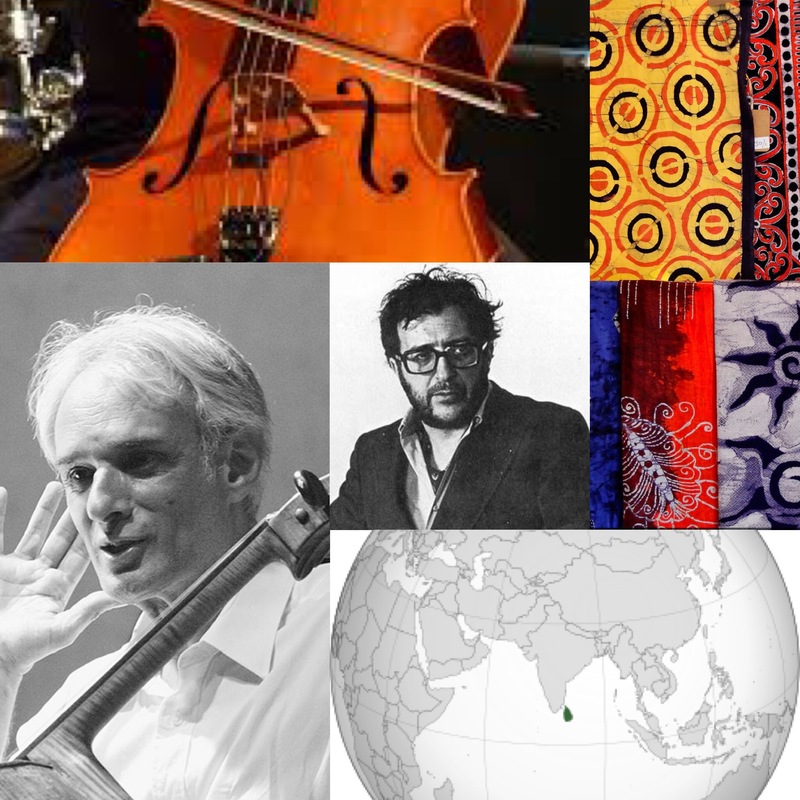 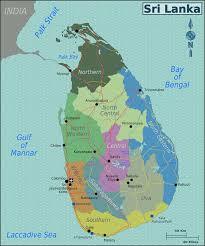 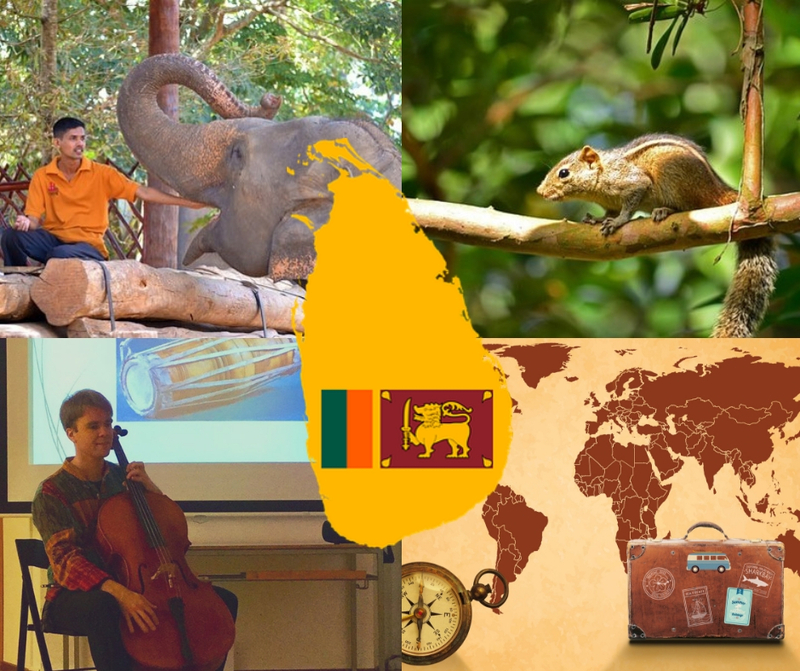 Olav will play the music for solo cello by Luciano Berio (Sequenza no XIV) and introduce the children to this sounds – inspired by the drum from Sri Lanka, called Kandyan. 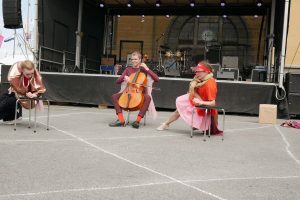 Read more about the production here. 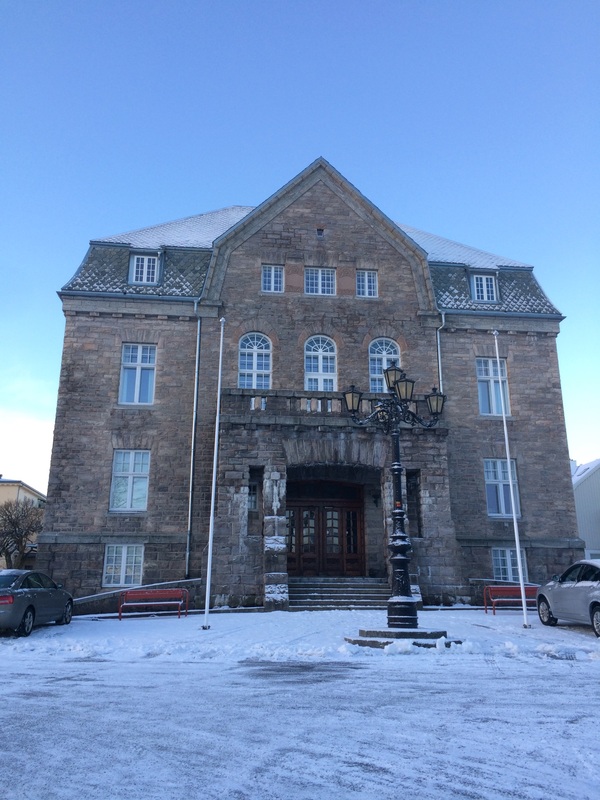 Done with Operafestuker in Kristiansund. 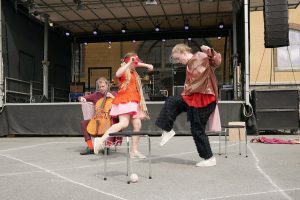 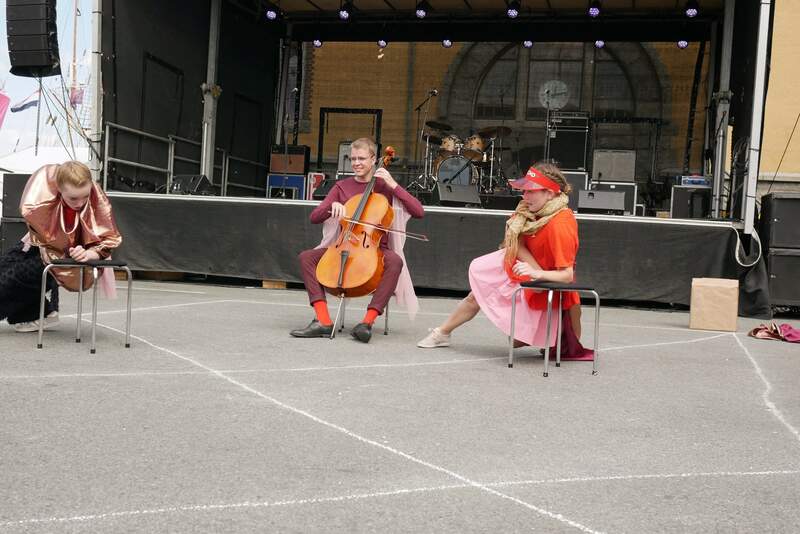 Olav participated in 13 opera performances (Pearlfishers and La Bohème), played with the String Quartet on the Operacafé and presented the Cello Class at the Young Talent Concert in the Opera. 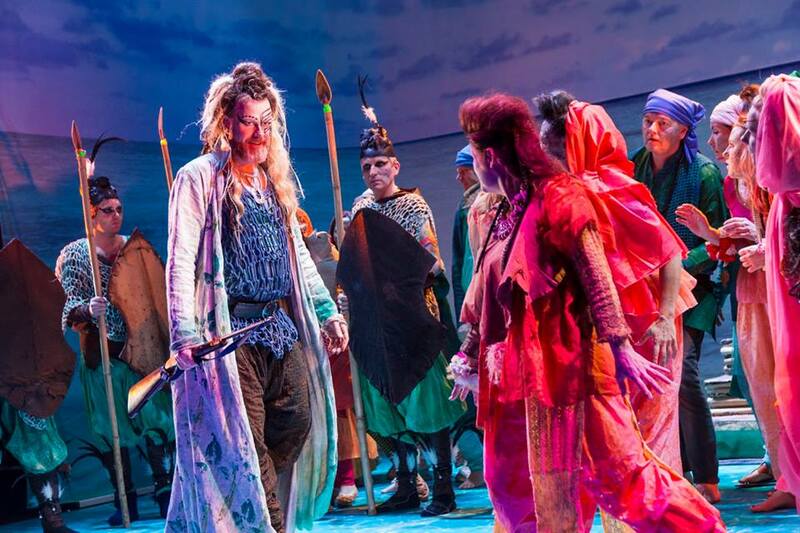 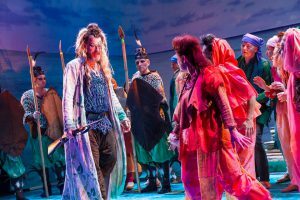 From one of the performances of the Pearlfishers. 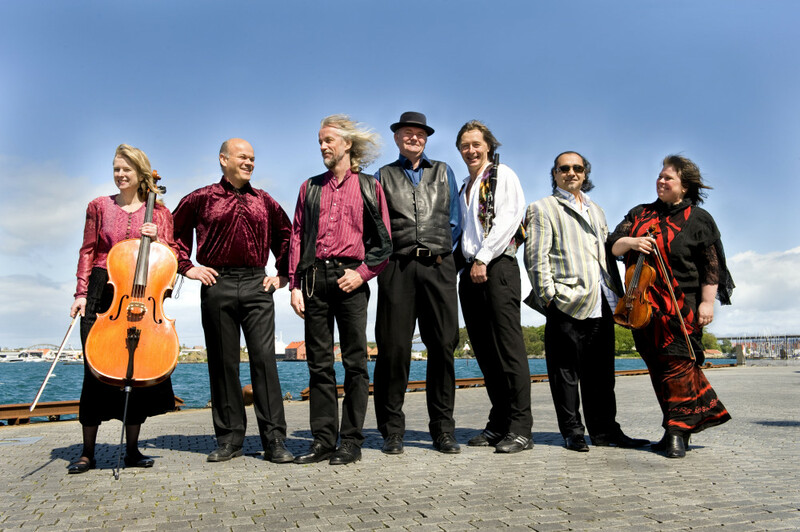 Photo by Per Kristian Leikanger. 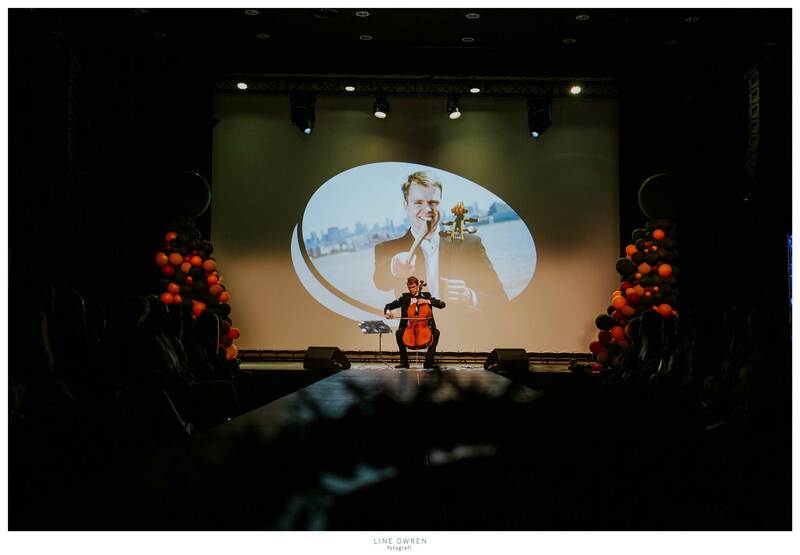 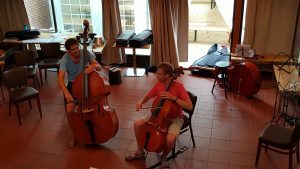 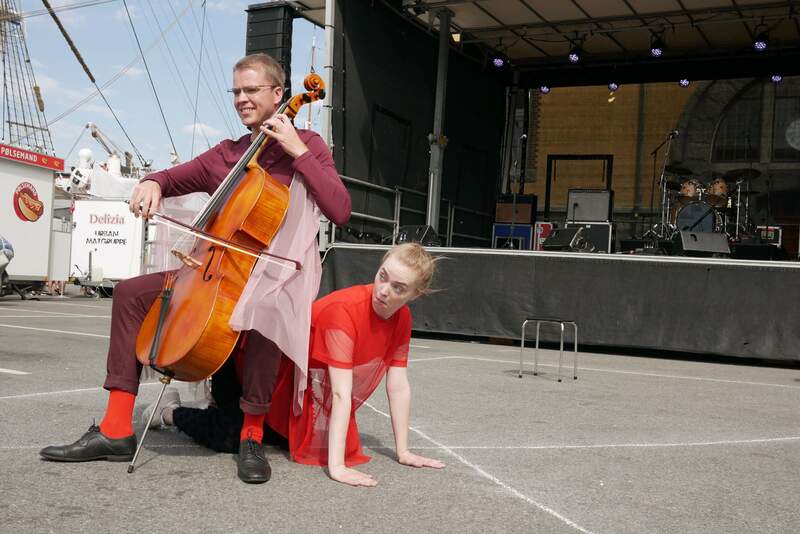 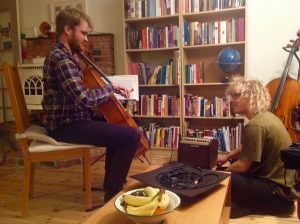 Olav moved to Kristiansund for to work as a cellist in the opera. 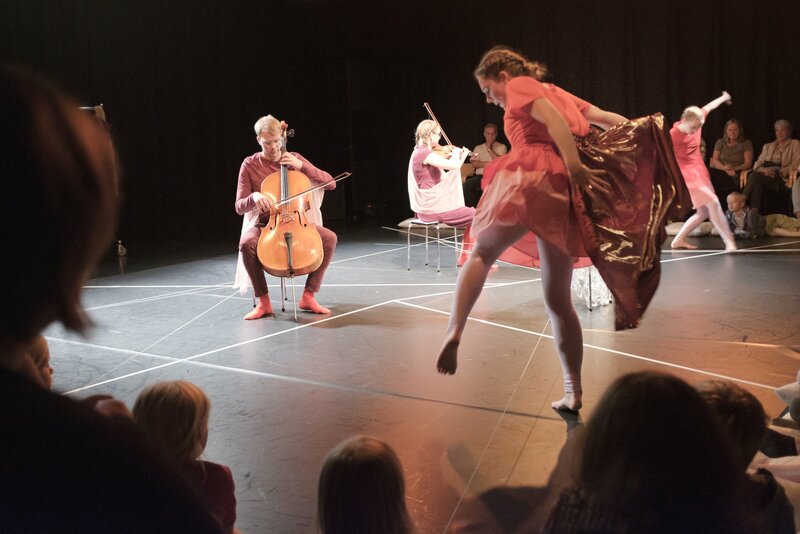 From the last days presentation of Vannstand, by Maja Solveig Kjelstrup Ratkje, in Stavanger konserthus. 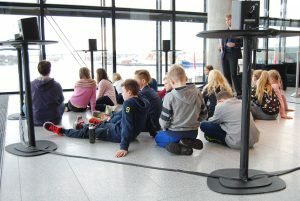 Inspiring kids listening and watching presentation of the production of Vannstand! 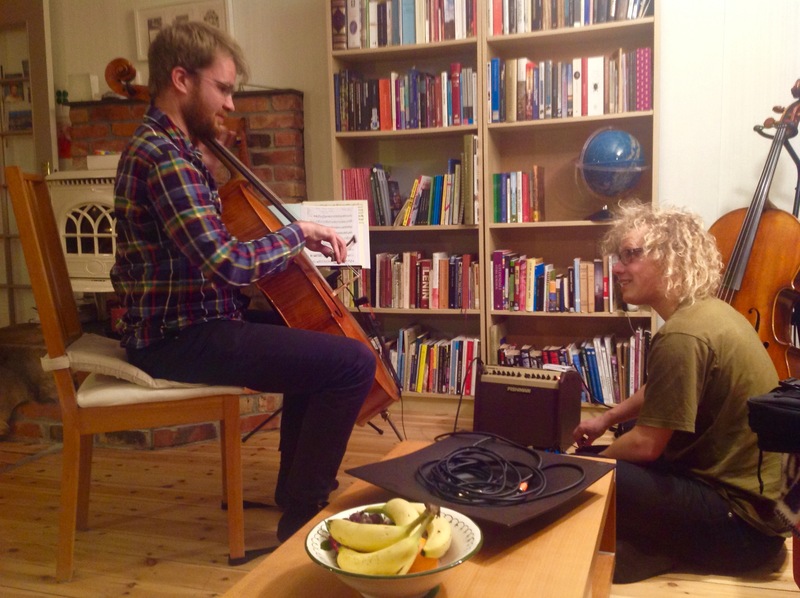 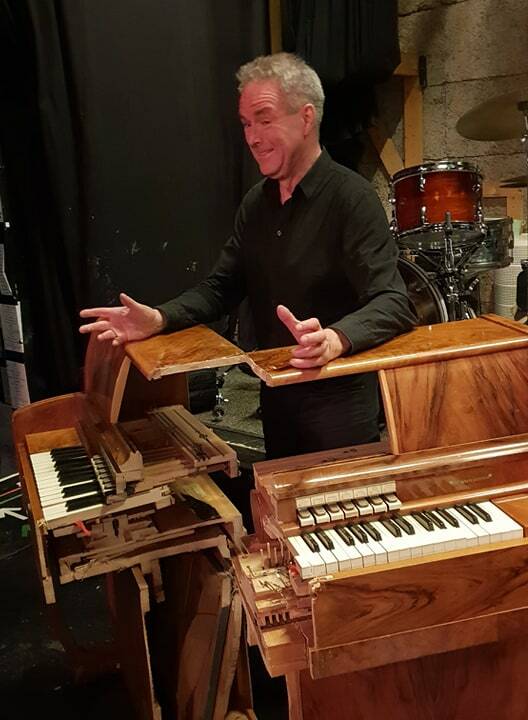 Little teaser from a rehearsal with Janne Gravdal Tjåland. 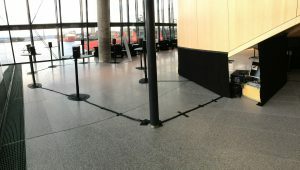 @ Stavanger Konserthus the next days. 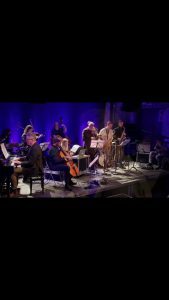 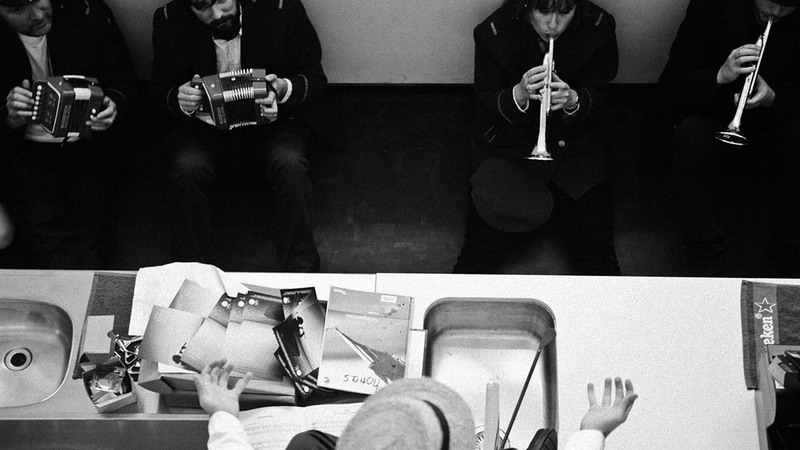 Kitchen Orchestra had a project together with the icelandic guitarist, Hilmar Jensson. 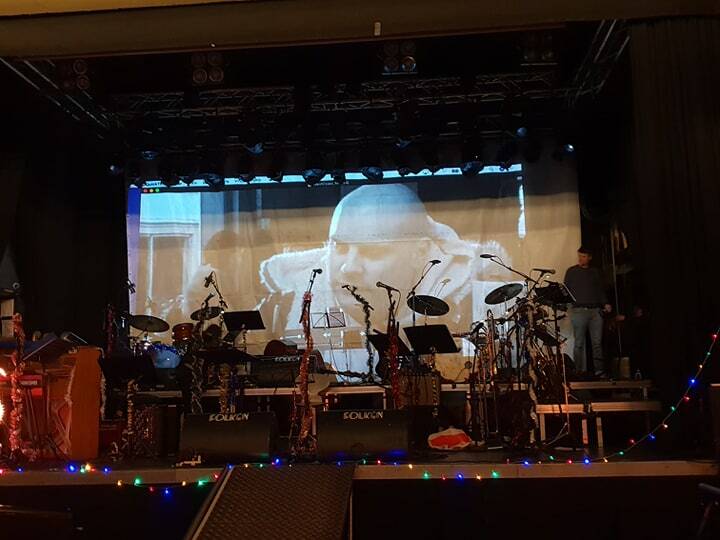 Picture from the concert @ Tou Scene Maskinhallen.